There, you find yourself flipping through the channels on a Sunday afternoon, suddenly you see Tiger Woods hit an iron shot from the fairway and bang! The ball falls into the hole! You think to yourself, I’ve heard about golf and how many business deals are made on the course and this looks easy. Perhaps, I’ll learn the sport and start playing too. So, out of nowhere, you decide to learn how to play golf. For beginners, you know the basic items that you need: clubs, balls, and tees. So, you start to research a little about it and find a world of information on different gloves, clothes, and shoes. While all seems good, you come across more than 20 different brands that make clubs. You still think it’s okay and start to read about the best brands. When you actually stop to observe how much it will cost, you instantly feel the sensation of fainting. You take a deep breathe and look again; the cost is $2,100.00! You think to yourself, I don’t know if I will even enjoy this game and already I’m spending two weeks of wages! To not fall into this trap, here’s my tip for beginners. 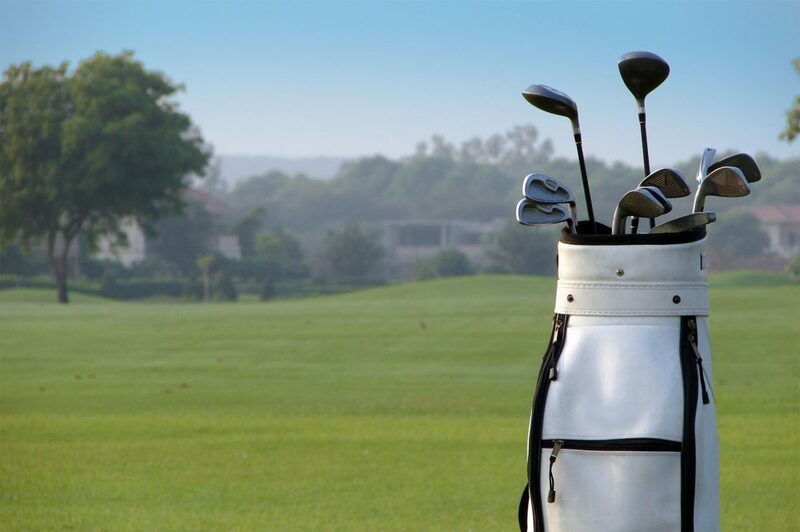 Buying a set of clubs for beginners and getting familiar with them is the best thing you can do to improve your golf game, especially in the beginning, when developing basic skills and techniques is the main focus. 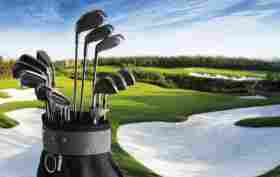 According to my research, the is the best investment you can make being a beginner golfer is to purchase a starter set of golf clubs. This way you will have a lower cost of entry – trust me, it’s worth the savings. 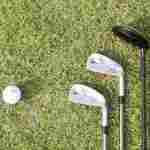 It will take a few rounds and many hours on the driving range to get acquainted with them. In time, you will understand and know what to expect from your clubs, which ultimately will accelerate your learning and make the whole experience much more enjoyable. Beginner golf clubs are a complete package that contains just the clubs required for a beginner golfer to get through a round of golf. 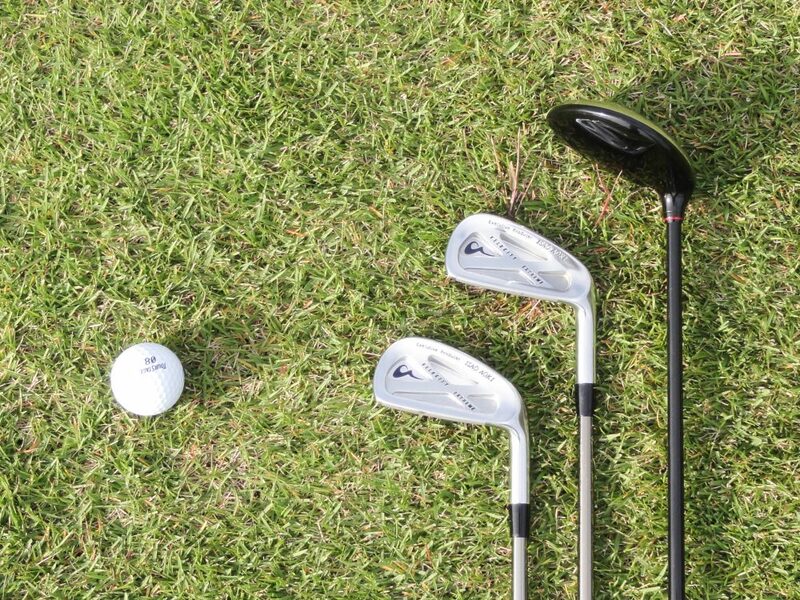 In all honesty, these clubs are designed to help you learn; nothing extravagant until you have enough skills to switch to clubs of more quality and provide you with a more consistent performance. 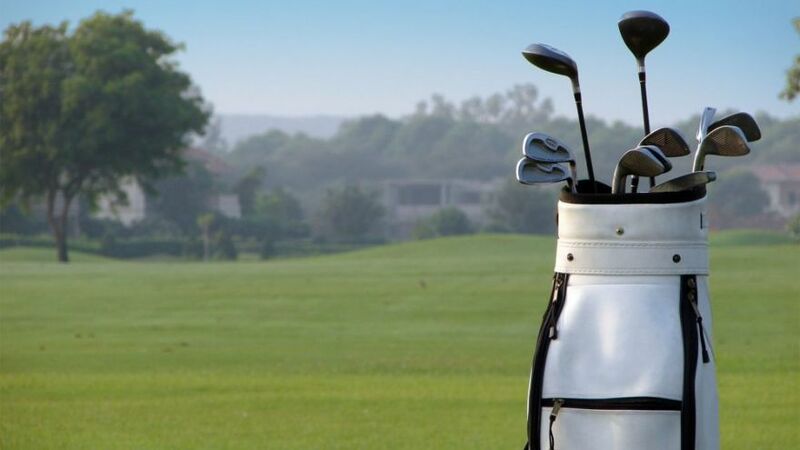 For example, I started with more affordable priced clubs because I have an obsessive golfer at home, I did not want to opt too much for his opinion. I did not know how to hit the ball at all. So, for what reason in the world would I spend $500 on one item like a golf club? It was out of the discussion! Then, researching here and there I found a phenomenal set of Nitro’s that costs around $100 and it already came with the bag and 8 more clubs for those who are starting. For all of the readers, it is always good to keep in mind that you are a beginner and you don’t need to have all the clubs, or the ability to use all of them yet. The starter set came with: a putter, a driver, four irons, a hybrid, and a three wood, it was definitely the best for me. Some irons, such as the eight and the three wood, I practically did not even touch those clubs. I think we can all agree that, when you are learning golf, you want to learn how to make the ball fly far away. You don’t really care for clubs that will not make the ball go too far. Additionally, if you do not have the practice of using more specific clubs, it is only a waste of time and frustration trying to use them. For me, it was a good option because I was not sure yet if I would really like to play golf, it would be crazy to invest in something super expensive because golf is an expensive sport. There is a wide range of price options and it’s important to keep in mind that most famous brands usually do not sell complete sets, so you need to buy a driver, an iron set, a putter, a hybrid, a three wood and your bag. For the most affordable brands, prices start between $100 to $300, and as mine did, they contain a ”starter set”. One more thing that is important is the quality of a cheaper club is not the same as a more expensive club. My driver, for example, broke in 1 month of training. I swear it was not my fault, it was not the only fault of the material, I was a beginner and often hit the ball in a wrong way and I ended up damaging my club. In a way, I was glad it was not an expensive club. I mean, you could imagine my frustration if I bought the $500 driver? 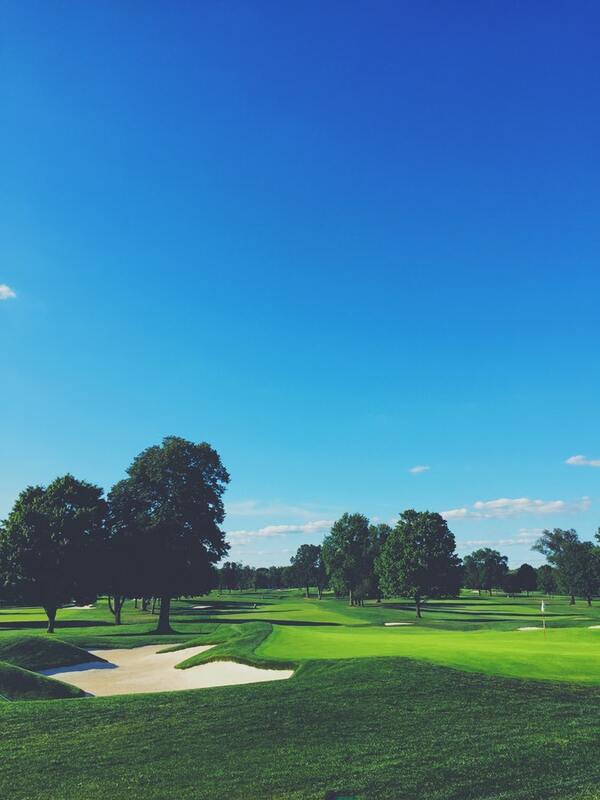 I would have given up on playing golf forever because I already broke my main club and had to dump more money into the sport. It was then and there that I decided to upgrade my driver, but only the driver. Other than that I kept using my old set of irons and hybrids. To be honest, in the end, I just gave in and upgraded all my clubs after 5 months because I already decided that golf is a sport I wanted to keep playing. Once again, I chose a more affordable brand, and that’s how I’m improving my clubs and my game gradually. My advice for anyone who wants to play golf and does not want to spend much at the start is to first buy a cheap starter set then progress to a used set and continue learning. After you have reached full commitment to the sport is when you start to piece together your dream set of a $500 driver, full forged iron set, multiple wedges and a putter that suits your eye. So, as soon as you improve your abilities and become committed to the game the most certain thing to do is upgrade your clubs. Until then, you will have the experience and research to know specifically the type of club you want. 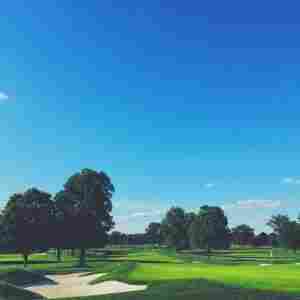 But, if you are in the mood of wanting to invest a little more than me, you can take a look at better brands and used clubs online. I was more than satisfied to buy my starter set and upgrade to the clubs that I really thought were necessary. At the end of the day, I sold my starter set and upgraded to a set of hybrid crossover irons. My experience and knowledge all came from starting with a starter set. Without first buying the starter set and seeing that I was more comfortable with hybrids, I would have purchased blade irons and been in a world of trouble because they are much harder to hit. The good thing about it all is that you have many varieties of golf brands as well as variety in the actual club types. After a while, you can do some club testing with some of the brands you like the most. Golf Galaxy, for example, lets you test these clubs for absolutely no cost. Do not be surprised at the high price tag if the brand is well known. Remember that much practice and patience are the keywords to learning golf.